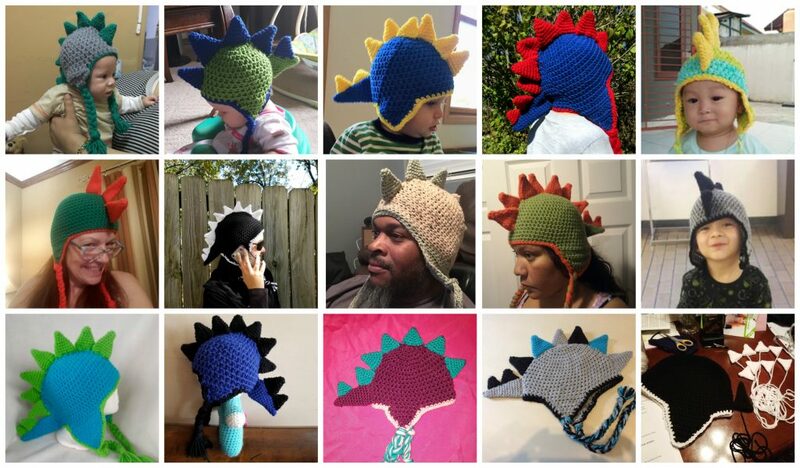 Check out these Amazing Dinosaur Hats! 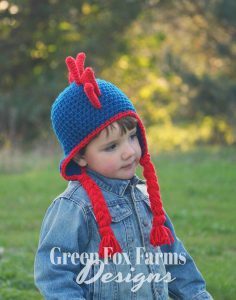 I love that this Dinosaur Hat Crochet Pattern can be made in endless color combinations to suit any taste. I would love to see the spikes made in a rainbow of colors or an ombré effect! My amazing testers got quite creative with their color schemes and I love it! It is really so much fun as a designer to see what others can create from your design. 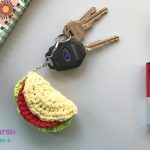 I really want to thank my testers for their help in getting this pattern ready! They all work so hard behind the scenes offering invaluable feedback and sharing their own creative vision! 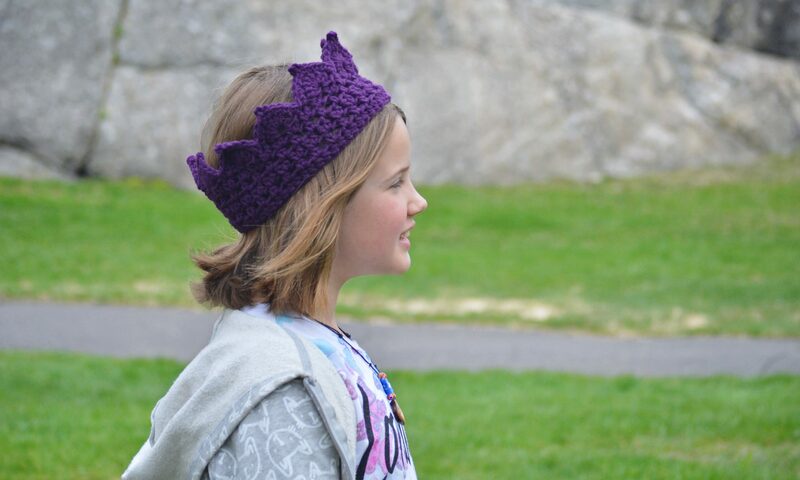 My pattern testers truly make it possible for me to provide a high quality pattern for you. Here are just a few examples of their awesome creations! 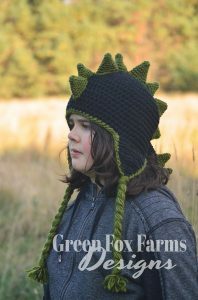 Without further ado, here are the details of the Dinosaur Hat Pattern Release SALE! 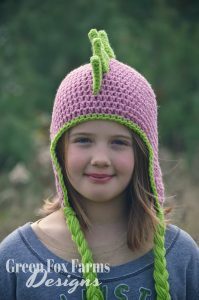 My new Crochet Dragon Hat Pattern is ON SALE this week ONLY, from October 16-18 in my Ravelry shop! 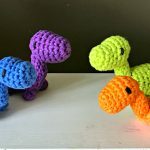 No coupon code needed, just add the Crochet Dinosaur Hat Pattern to your shopping cart on Ravelry and the discount will be automatically applied. I would love if you would add the pattern to your favorites as well! Sale price good though 11:59 pm CST on Wednesday, October 18. If you have any questions or comments, just let me know! 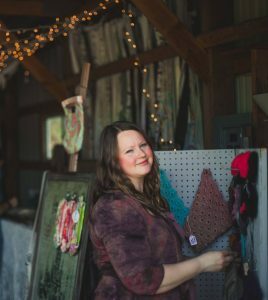 You can reach me via any of my social media links, through my contact page, or leave a comment on my blog! 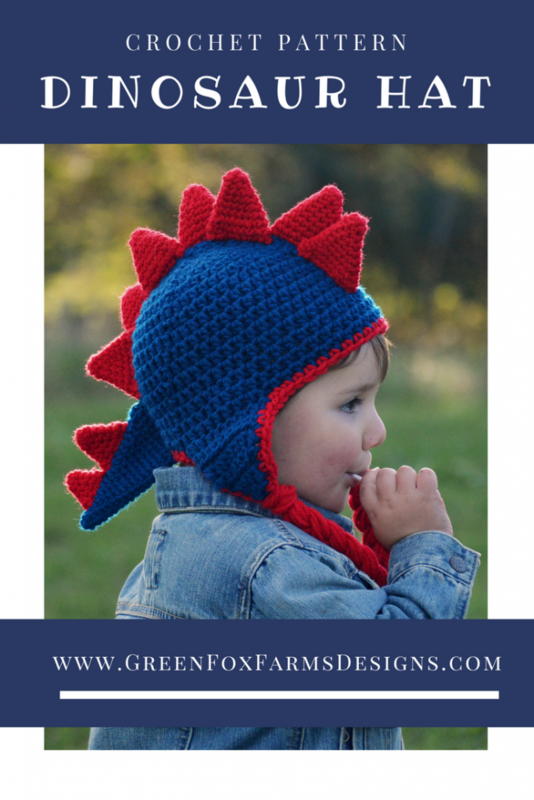 Don’t forget to leave a comment on this post and let me know what you think of my Crochet Dinosaur Hat Pattern! 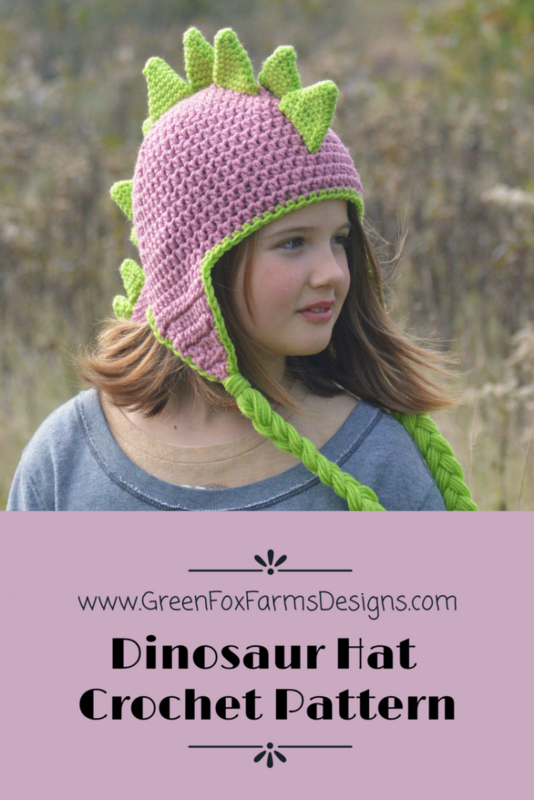 Please share your Dinosaur Hat Creations! That’s it! 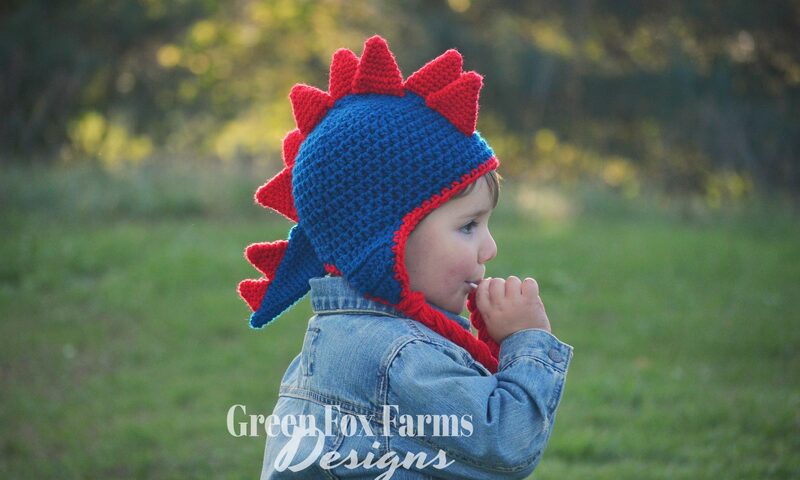 I can’t wait to see your Dragon and Dinosaur Hats! 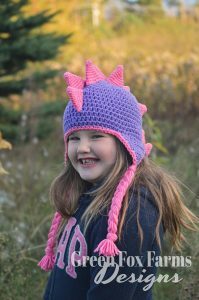 Please share your finished Dinosaur Hats on Ravelry and social media! Don’t forget to tag me in your photos so I can see what you’ve made! 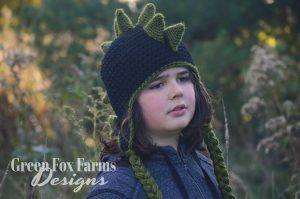 If you enjoyed this Dinosaur Hat Pattern and my other Free Crochet Patterns (click the link to see those! 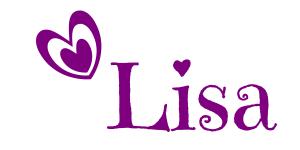 ), please share my Blog Post with your crafty friends and subscribe to my newsletter! You can use the social media buttons above or below to share! Thank you so much for your support! Please don’t hesitate to contact me with any questions you may have, I am happy to help! 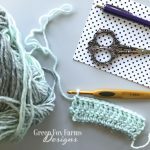 Check out my awesome October Free Pattern coming Monday, October 23rd here on the blog! 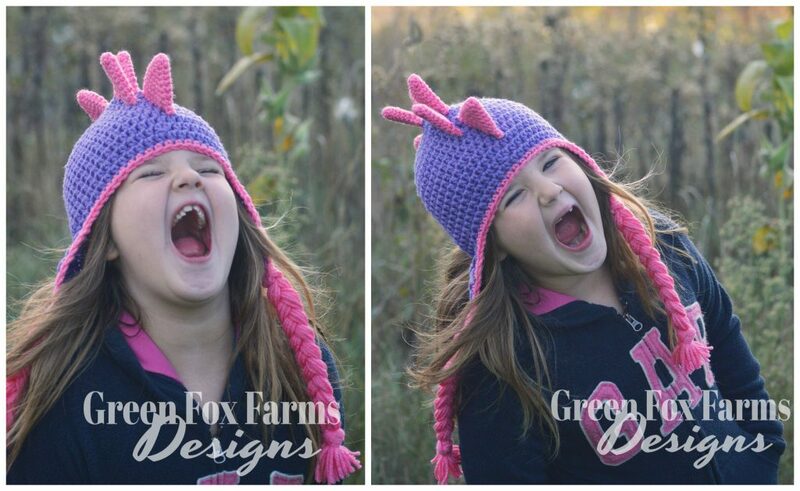 Unicorn Ear Warmer in Toddler, Child, and Adult sizes! That’s all I have for today! Hope to see some of your wonderful creations! 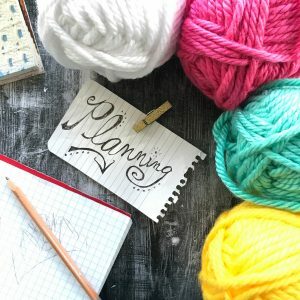 Keep on crocheting and don’t hesitate to contact me with any questions, comments or feedback. I would love to hear from you!